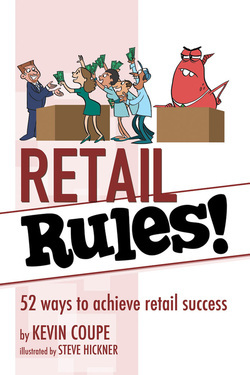 Retail expert Kevin Coupe offers 52 rules to steer a retailer to success. 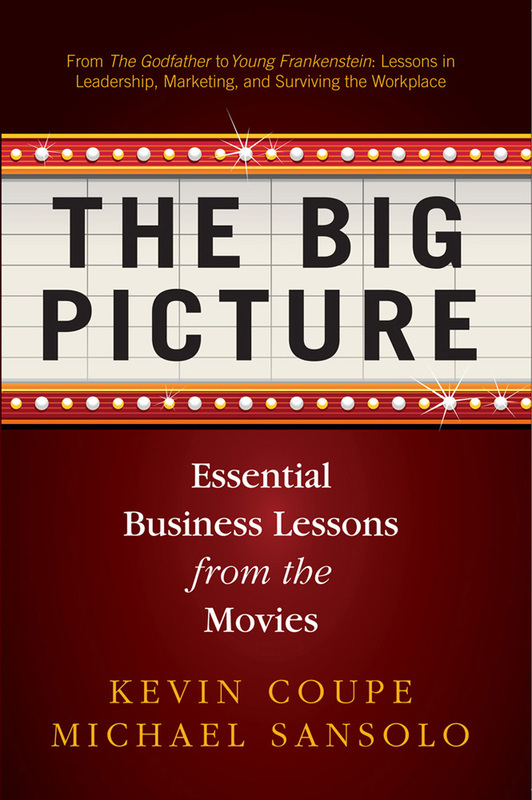 With a liberal dose of examples from today’s business environment, Coupe gives advice on management, marketing, customers, and operations. 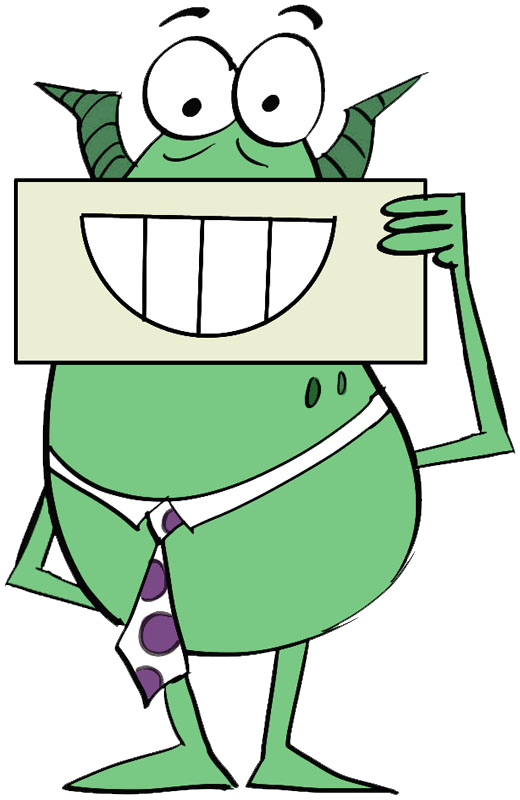 The rules reflect Coupe’s unique—and sometimes irreverent—view of the world of retail. Read one rule a week—or all 52 at once! Retail Rules! is your guide to success in retail. 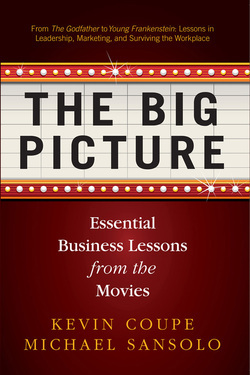 In their entertaining new book, The Big Picture: Essential Business Lessons From the Movies, authors Kevin Coupe and Michael Sansolo show how you can use the stories in movies to solve problems in your business life.